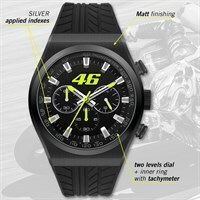 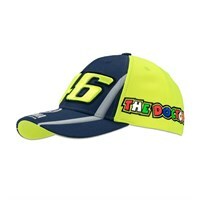 Valentino Rossi is a true legend and with our extensive range of merchandise there’s something for every fan. 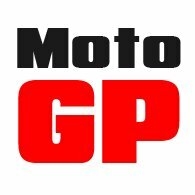 Grand Prix Legends has everything one could need to support ‘The Doctor’ in 2019. 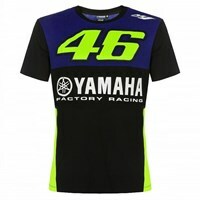 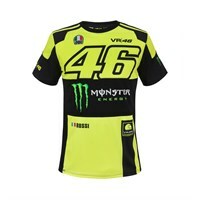 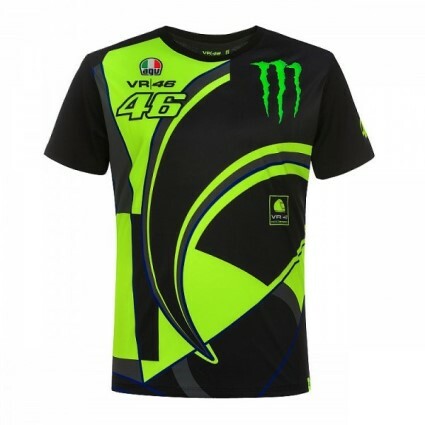 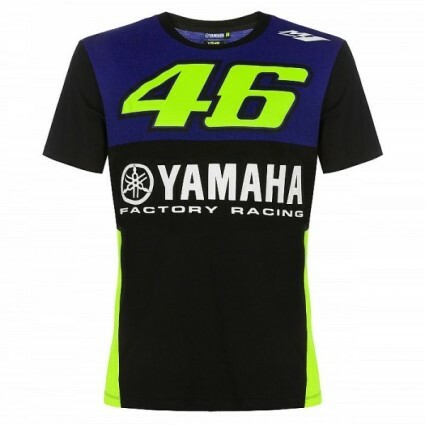 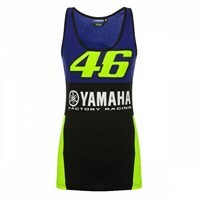 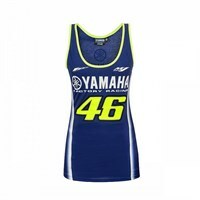 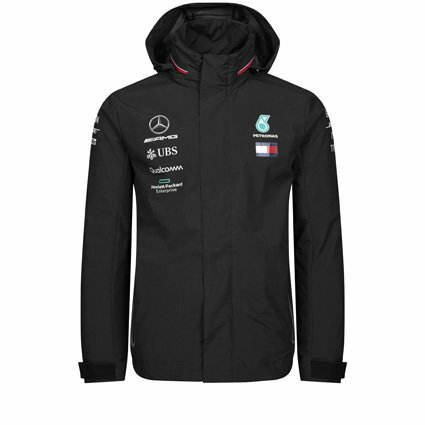 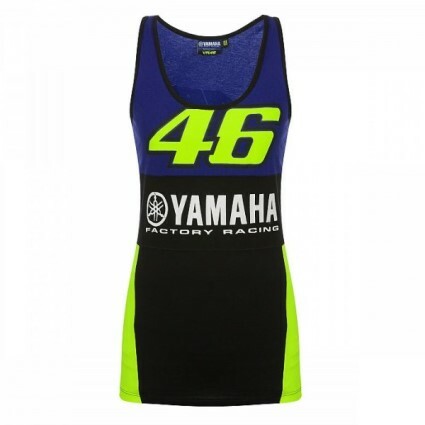 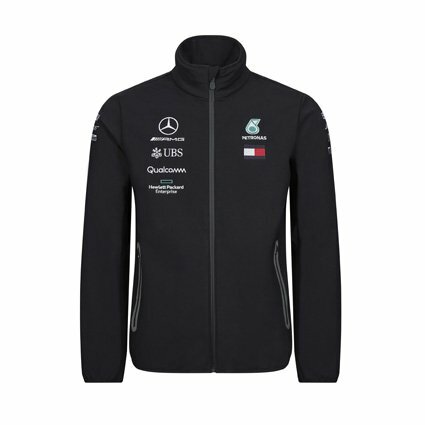 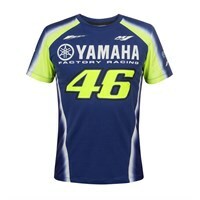 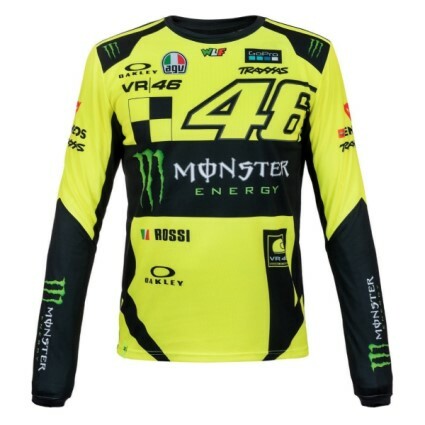 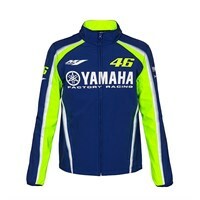 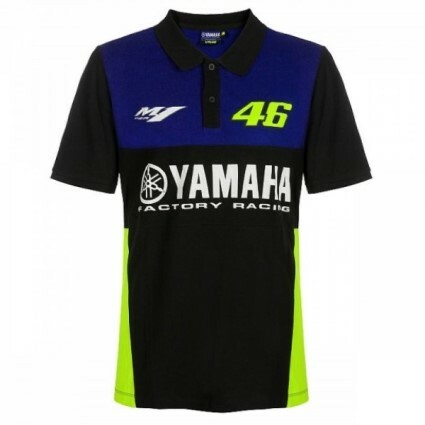 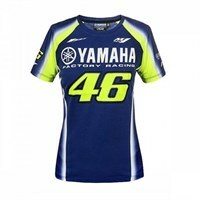 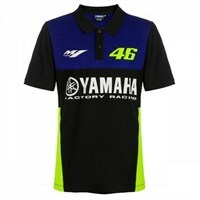 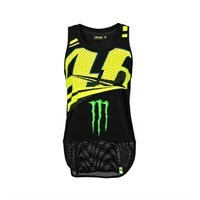 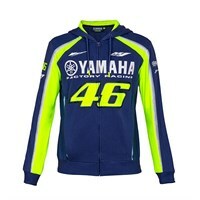 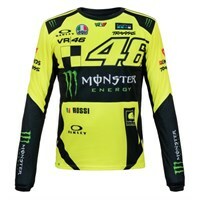 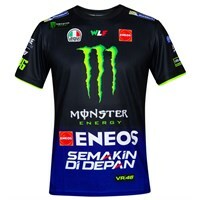 We have official replica Yamaha team merchandise, Monster Energy sponsor gear, Rossi’s own VR46 collection. 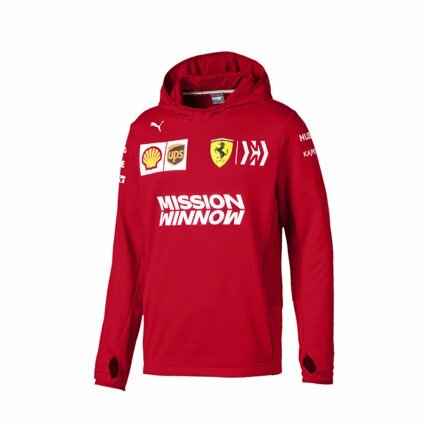 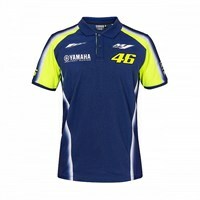 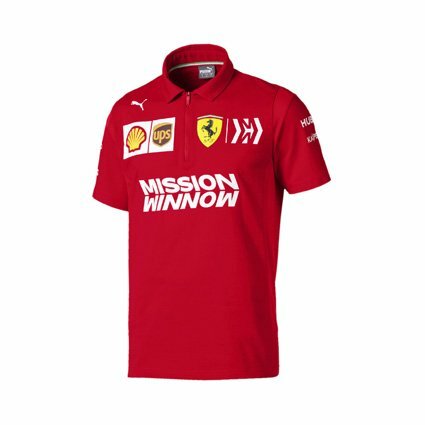 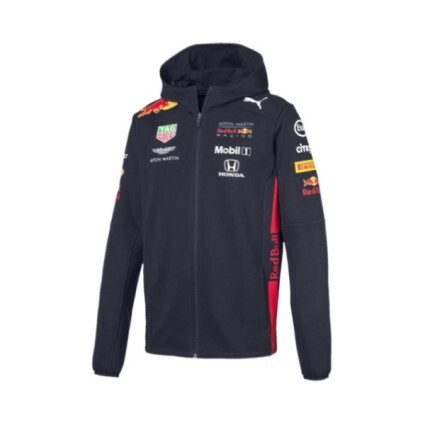 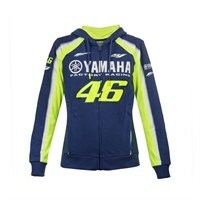 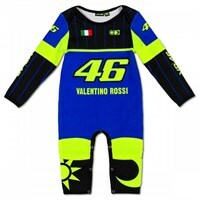 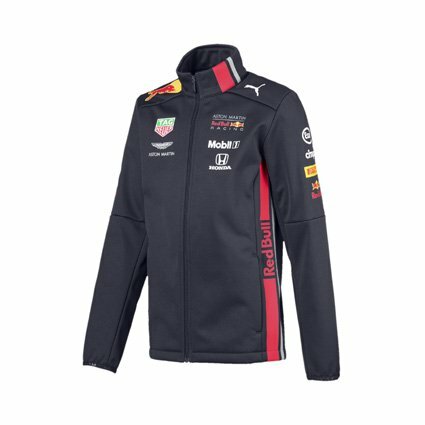 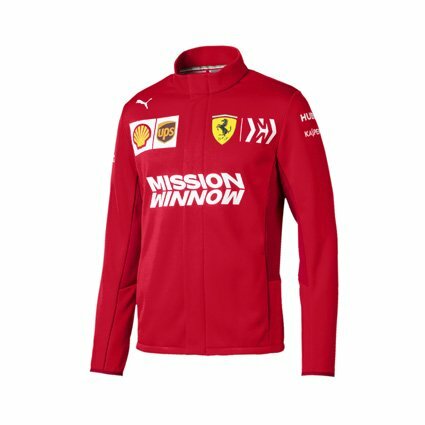 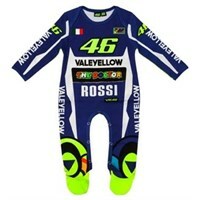 There are Valentino Rossi T-shirts, polos, hoodies and sweats, for men, women and kids alike. 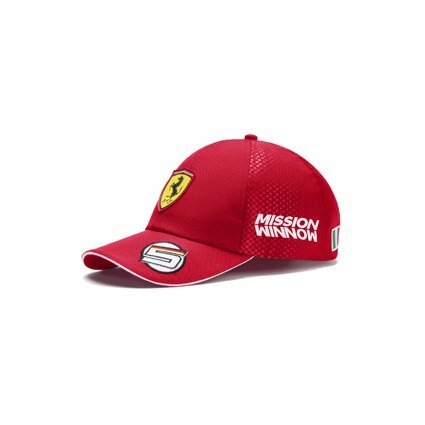 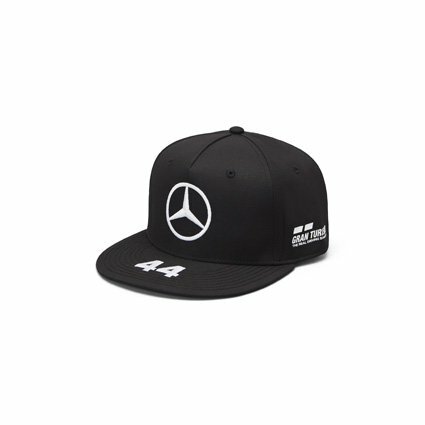 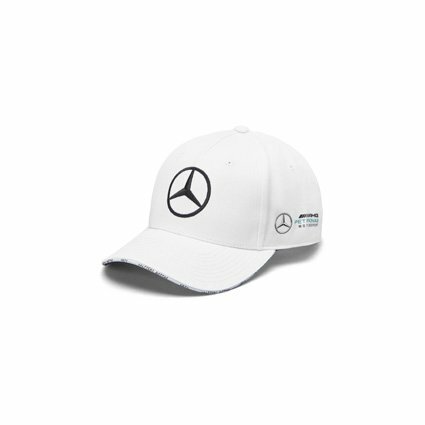 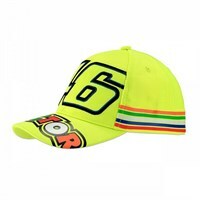 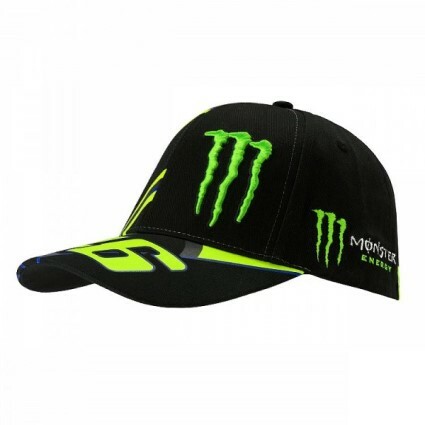 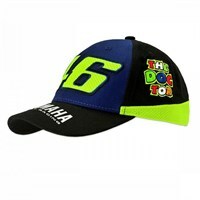 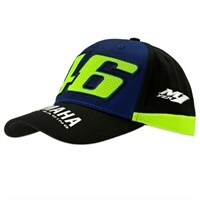 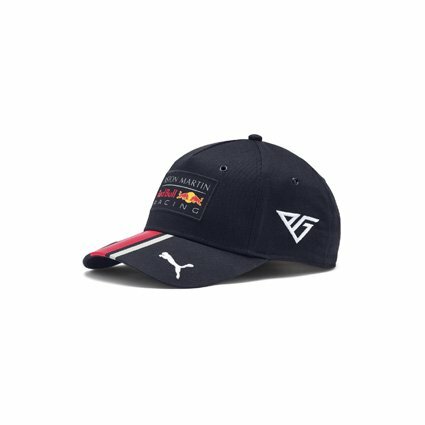 Not to mention a vast range of Valentino Rossi’s race number 46 branded caps and accessories.